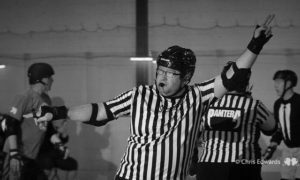 Our officials application is now open. Please follow this link. 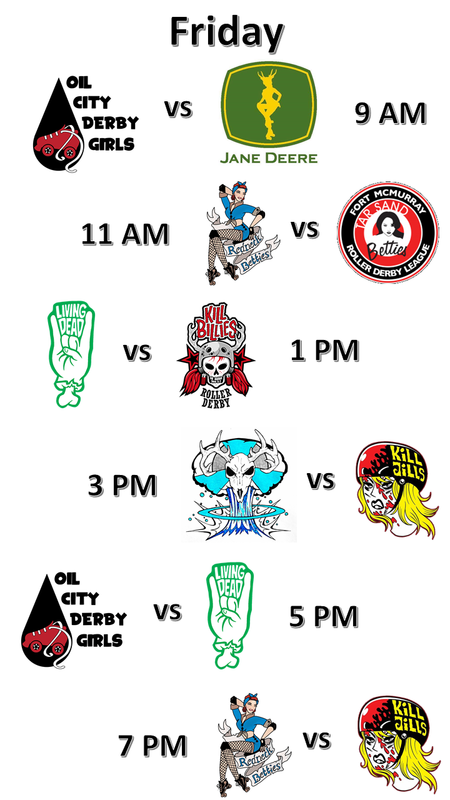 Our dates for next year’s tournament have been decided. We hope to see you May 10 – 12, 2019! 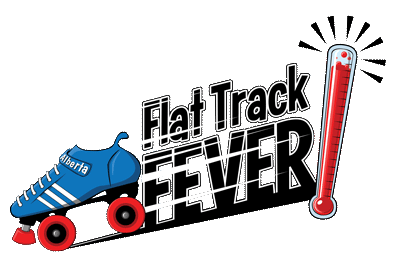 Flat Track Fever Starts Tomorrow! The action starts bright and early Friday morning. We can’t wait to see you there! P.S. Don’t forget about the Roller Disco at 9pm! Are you wondering what this year’s Saturday evening event is? 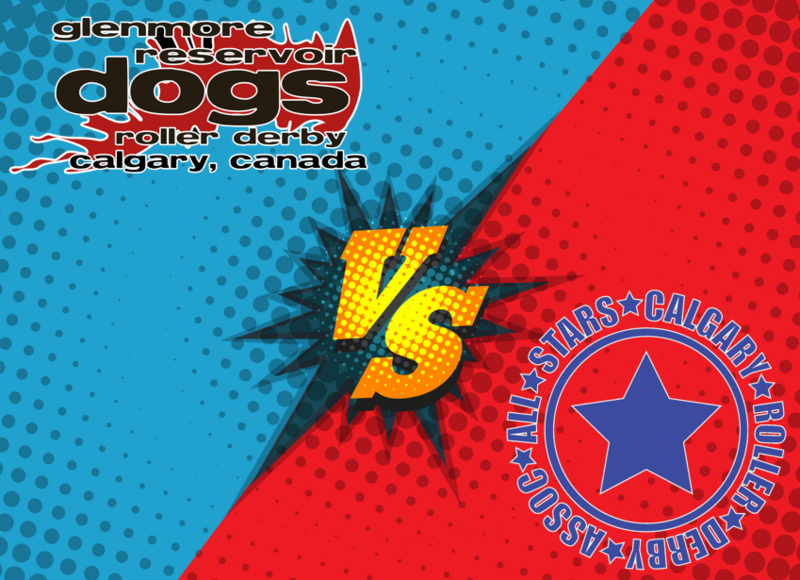 Come watch CCRD’s Glenmore Reservoir Dogs take on CRDA All-Stars. It’s sure to be a thrilling game!